Honda has something up its sleeve for the world that it will unveil at TAS. Is this the car that we all have been waiting to see? Honda is preparing to go head to head with competing EVs from other brands with the recently announced Urban EV and a new sporty EV that will debut at the TAS. 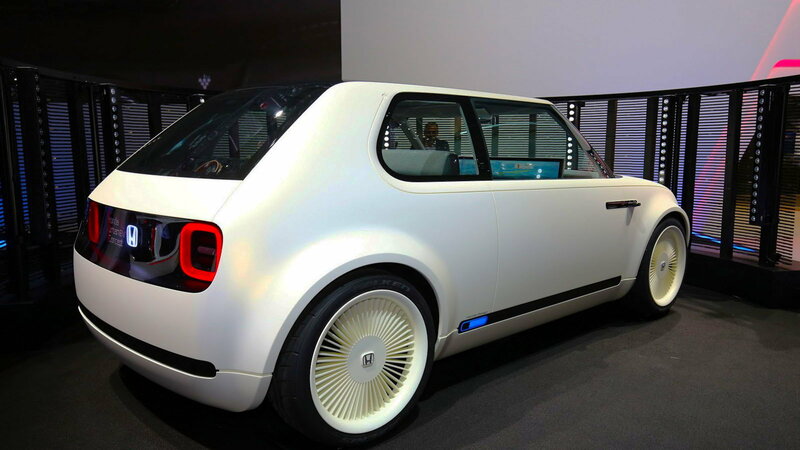 There is no doubt that the whole automotive world will have its eyes on Honda to see what sort of body they have placed on the Urban's platform. 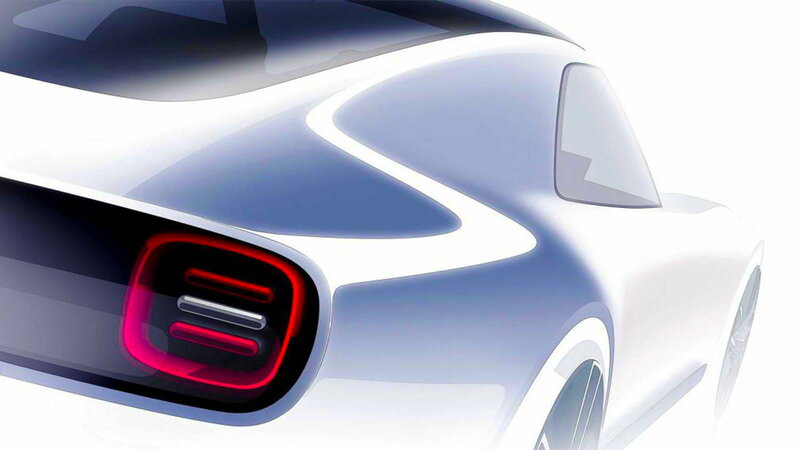 To whet our appetites for what's under the cloak, enthusiasts got a conceptual drawing that shows us a fastback rear quarter of the mystery vehicle. >>Join the conversation about the Sports EV Concept right here in S2Ki.com. 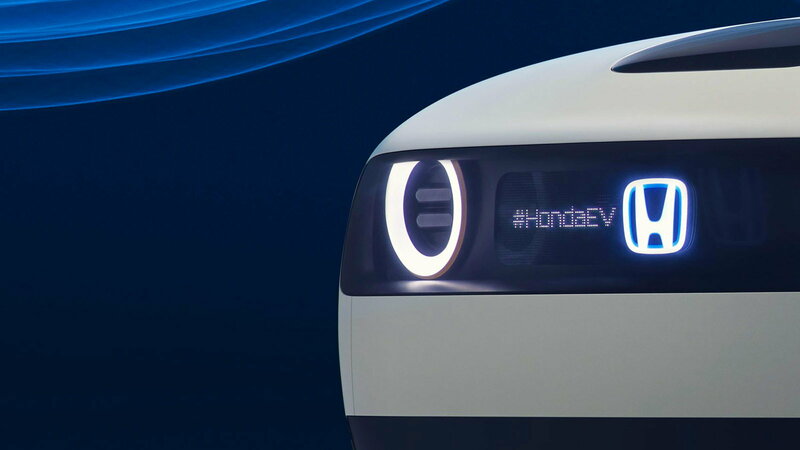 Here's this bit of information straight from the press release for Honda's trip to the Tokyo Auto Show: "The Honda Sports EV concept aims to realize a feeling of unity with the car, combining EV performance and AI with a compact form. While sharing the platform with Honda Urban EV concept, its unforgettable silhouette, friendly front fascia that naturally blends into any lifestyle, and supple surfaces make it a next-generation sports car that brings joy and emotional attachment in ownership." So who's going to be driving? That last bit of talk from Honda is both exciting and a bit troublesome for drivers who like to be involved in what the car does. While AI can be a godsend for long road trips and bumper to bumper traffic, having it in a sports car can be bad. Honda knows their audience well enough to have put out the Urban EV first to appease a general population while leaving the Sports EV for the drivers who know that cars aren't necessarily utilitarian things. Please let it be a decent sized coupe! 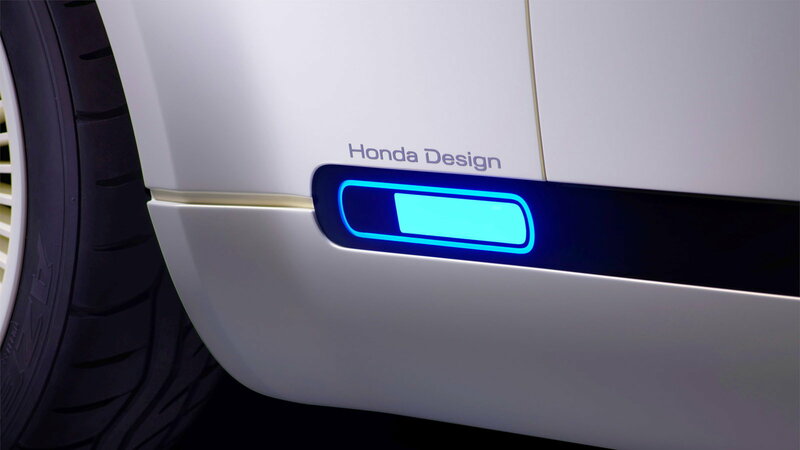 It's not really clear what Honda has in store for us with the Sports EV concept but given the history of sporty cars from the brand, we can hopefully expect rear wheel drive and around 200 horsepower. All we really know about the car is that it will have an electric powertrain and be equipped with some sort of HAL 9000 intelligence. Something interesting to wonder about is if we will find out what the range will be for the Sports EV. We did get to find out at Frankfurt that the Urban EV will have about 80 miles of range but is Honda setting themselves up for owners who will experience massive range anxiety? After all, the Model 3 Tesla is boasting about 220 miles of range but the audiences for that car are different from those of the Sporty EV. 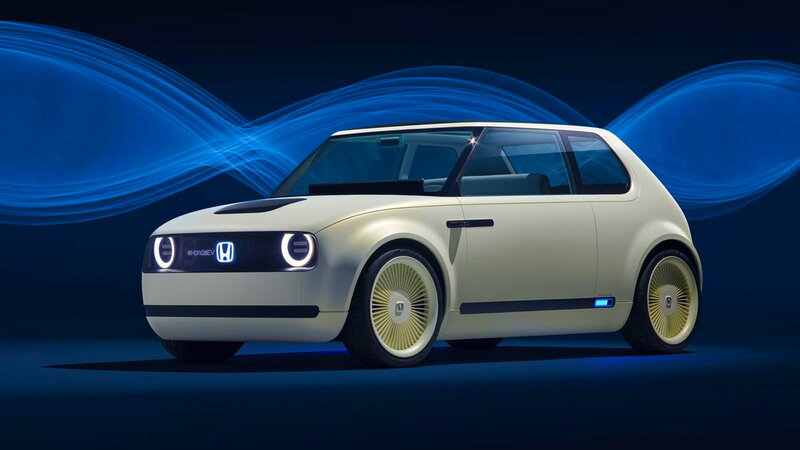 We don't know if Honda will produce the Sports EV but Honda did say that the Urban EV does hold design-language that will pass on to other electrified Hondas that are on the horizon. All we can collectively do until October 25th of the Tokyo Auto Show opening is to wait and speculate. I for one am looking forward to more affordable environmentally friendly cars to hit marketplaces that are as fun as they are attractive.